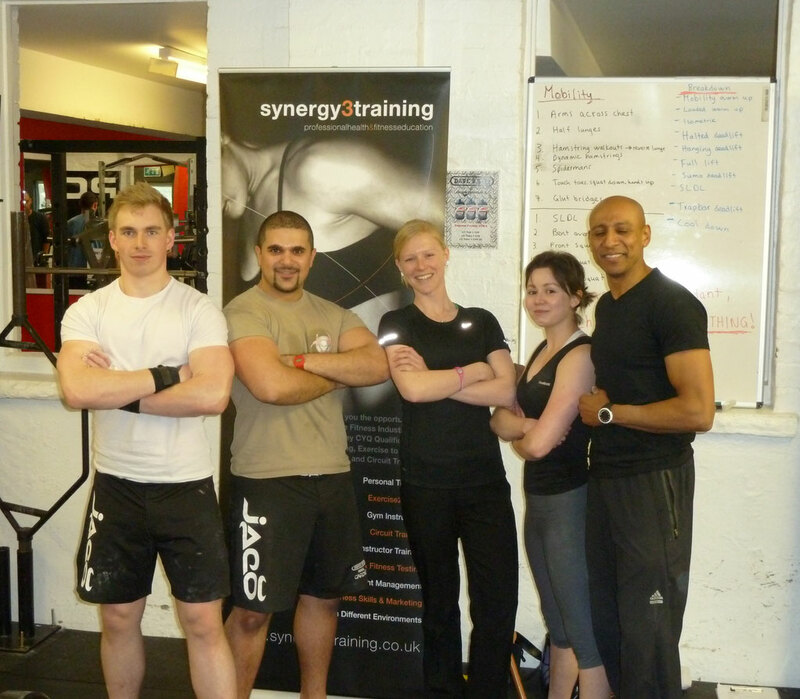 Today Richard Harris (Synergy3Training) and I did our first of many weightlifting workshops down at Dave’s gym in Cardiff. We had a lovely group of 3 people (4th person was still in bed?) which gave us a lot of contact time and room for plenty of feedback to each and one of them. We started off with plenty of bodyweight mobility movements (I think the guys will feel the effects of some of those moves tomorrow!) for the warm up. 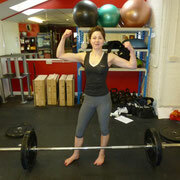 We then did more movements with the Olympic Bar to get warm and mobile for the lifting. 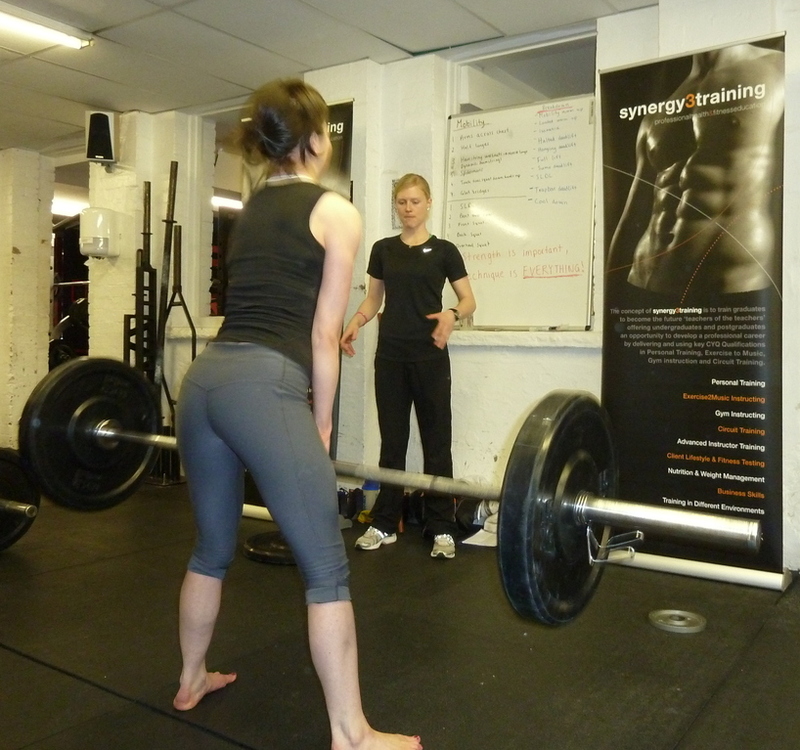 As it is important to get into a good starting position we started off by doing Isometric Deadlifts to create good form and a solid starting position. I am sure everyone agreed that this was very beneficial and we got to highlight key aspect of the starting position and weakness that people might want to work more on. 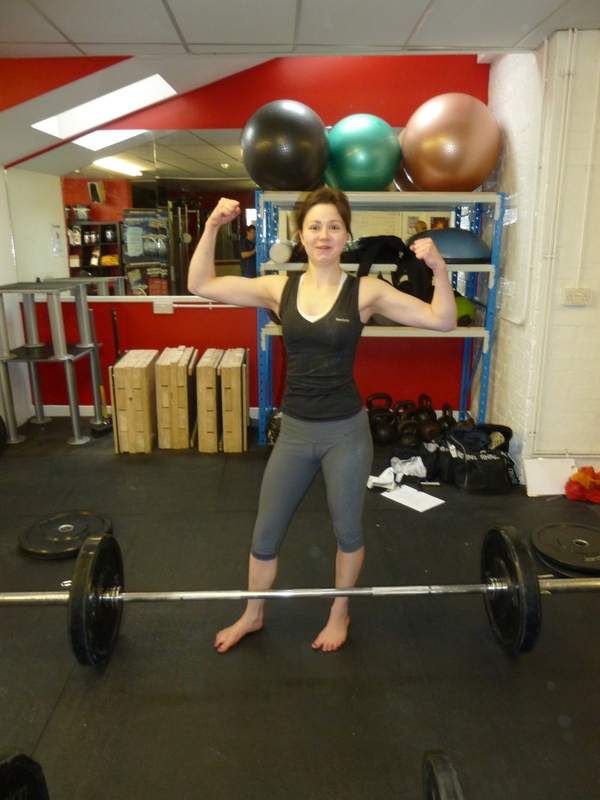 As well as concentrating of form and good technique on the full conventional Deadlift, we also broke the lift down and did halted Deadlifts and hanging Deadlift. 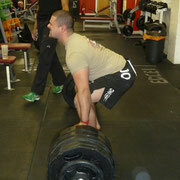 We then covered variations like the Stiffleg Deadlift, the Sumo Deadlift and the Trapbar Deaddlift. 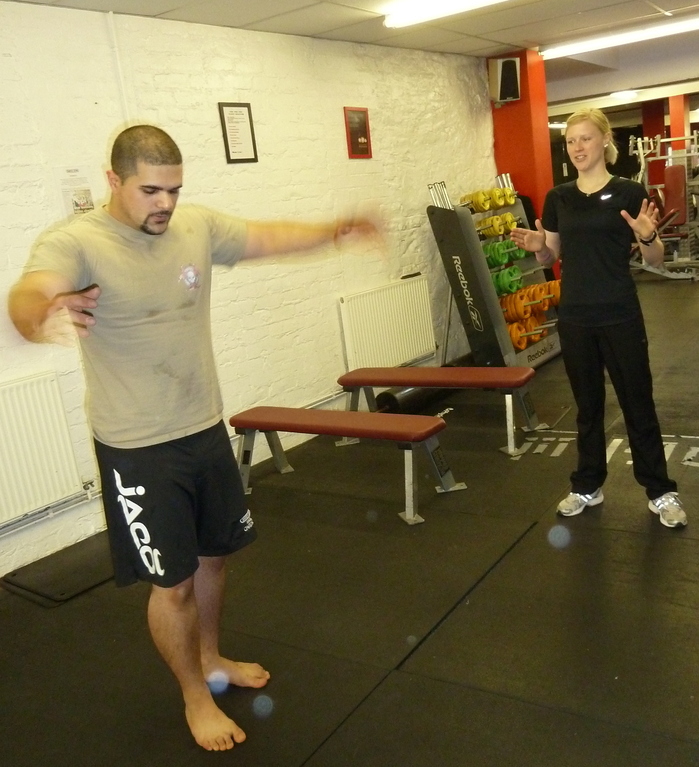 The group was very interactive and I would like to think that everyone picked up at least a few things to take away that they can work on in their training. It was a lovely group who interacted really well, I think it is great to see people that want to improve and get better. Well done everyone! 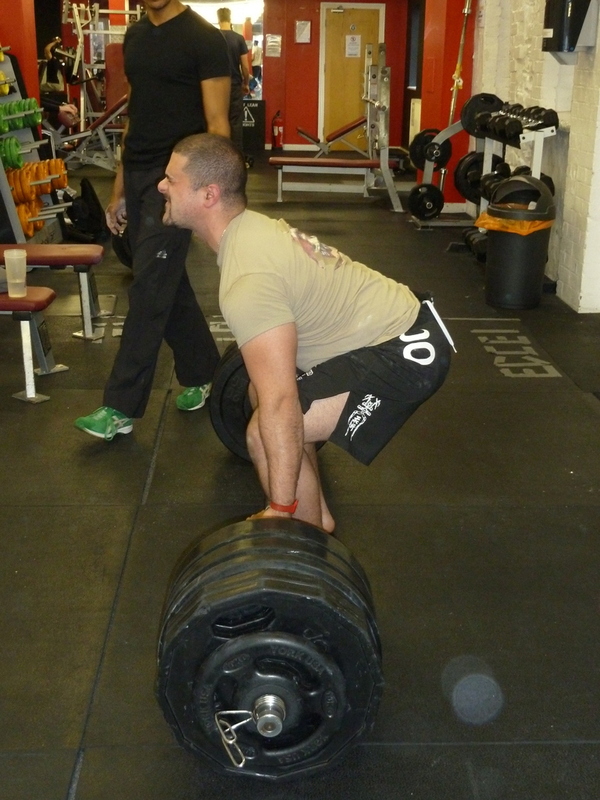 I think we all agreed from today that: STRENGTH IS IMPORTANT, TECHNIQUE IS EVERYTHING! Never underestimate the importance of this! 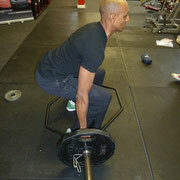 Next workshop is the Squat which will be run on the 12th of April in the morning from 9.00-12. 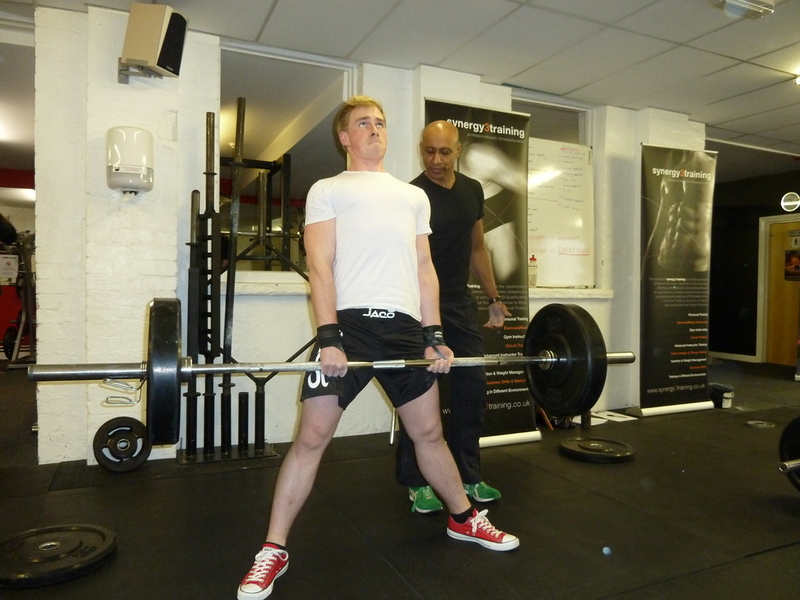 Get yourself signed up to improve your technique and get the most out of your training! 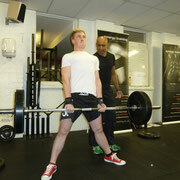 Only £40 per workshop! Go Ruth! So great to see you having these experiences. You rocked it!